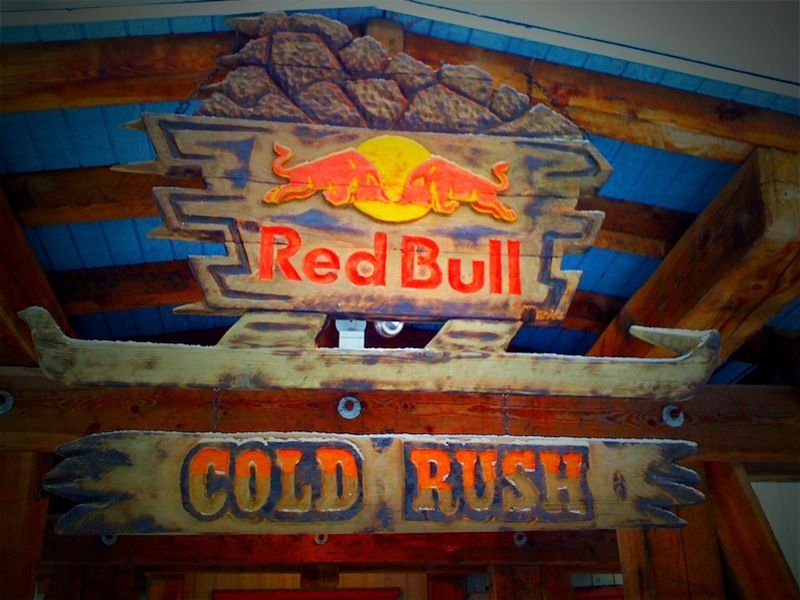 So I just found out that I have been chosen as one of the competitors for the Red Bull Cold Rush in Retallack, British Columbia. I leave next Tuesday, the 23rd and will be competing the next three days in a Slopestyle, Pillow line, and Big Mountain competition format. I remember watching all the amazing footage from last year and was so psyched on all the terrain, format, and layout of this event. I am extremely excited to have the opportunity to join in this year! 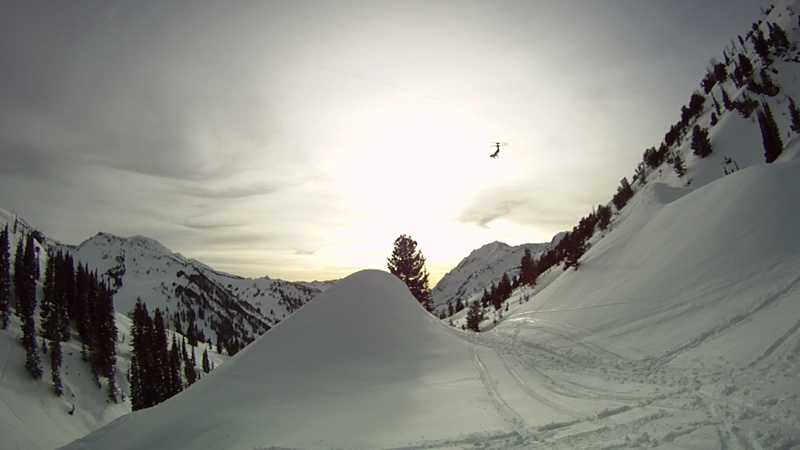 This is the first year they have included women and I, along with a small group of other freeskiers, will be tearing up the place. I have never been to Retallack before and have heard amazing things. I have been wanting to get up to B.C. this season and haven’t been able to yet, so this works out perfectly. I am excited to meet and get to ski with some of the legends of freeskiing and hopefully we will all have a fun, safe time up there. So anyway, check back in regularly next week and I will be updating with photos and stories from the event! See you soon! Do you need a “stylist” to accompany you? or “agent”… or whatever…. I think it’s time I piggyback off your success!